A continental breakfast is available for guests daily from 6 am to 9 am daily. Please contact us for a complete menu as certain items are subject to change. Fresh hot coffee is available 24 hours in the lobby. 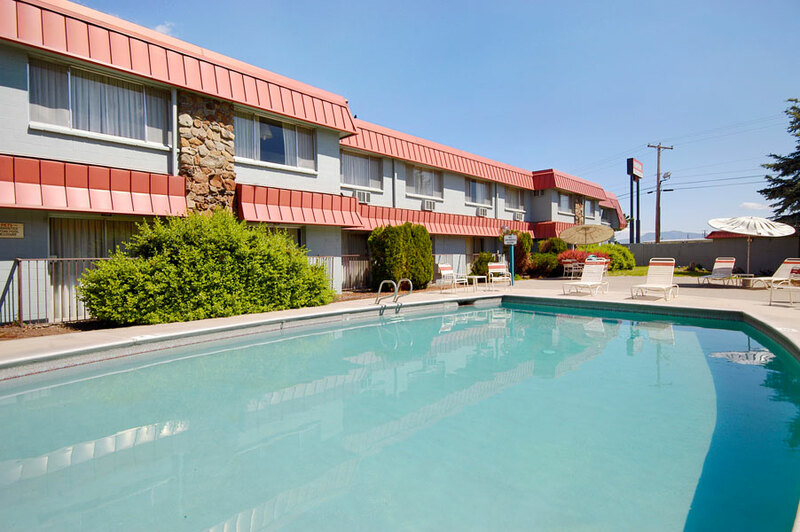 Enjoy our refreshing seasonal heated outdoor pool. 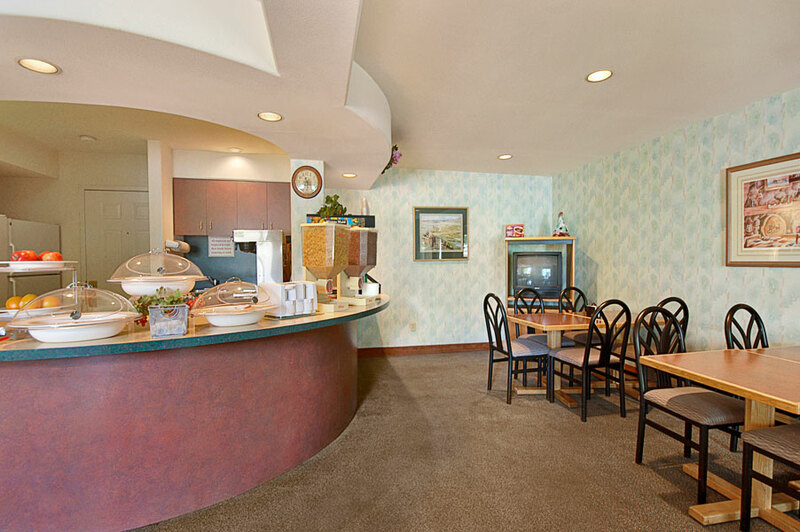 Lounge around while your children enjoy fun in the sun. Pool hours are 10 am to 10 pm. Contact the hotel for specific dates when the pool opens and closes for the year. 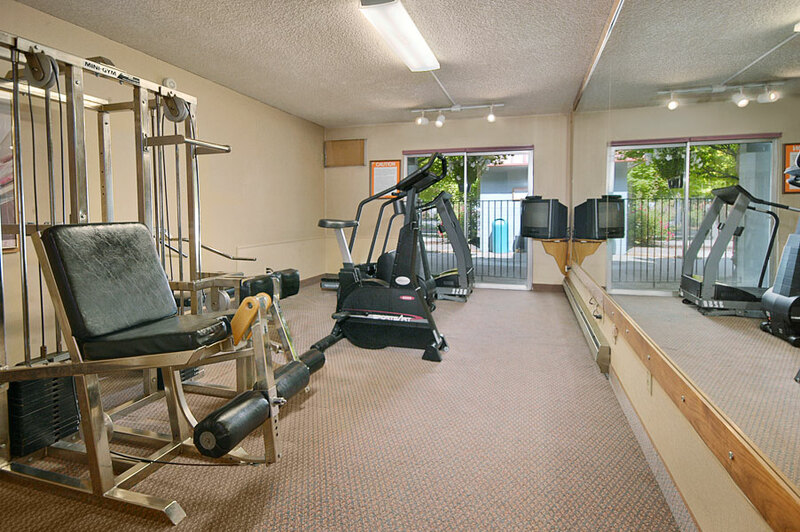 Our fitness center facility features a treadmill and fixed resistance exercise equipment. Fitness hours are 9 am to 10 pm. 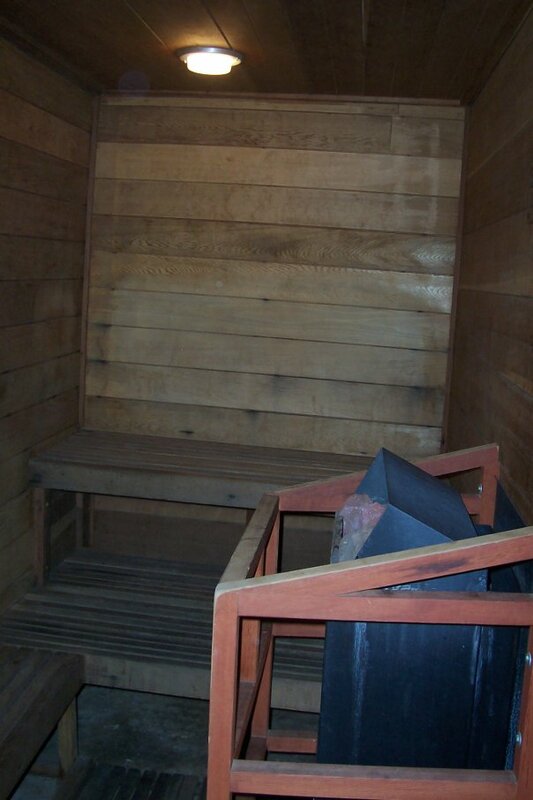 Relax in our dry sauna that will fit up to six people. 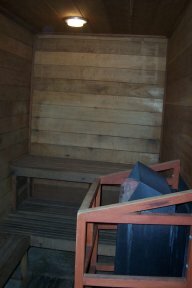 Sauna hours are 9 am to 10 pm.